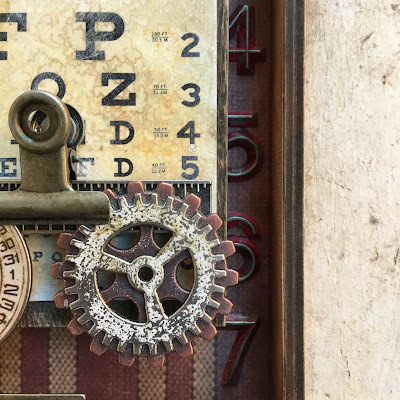 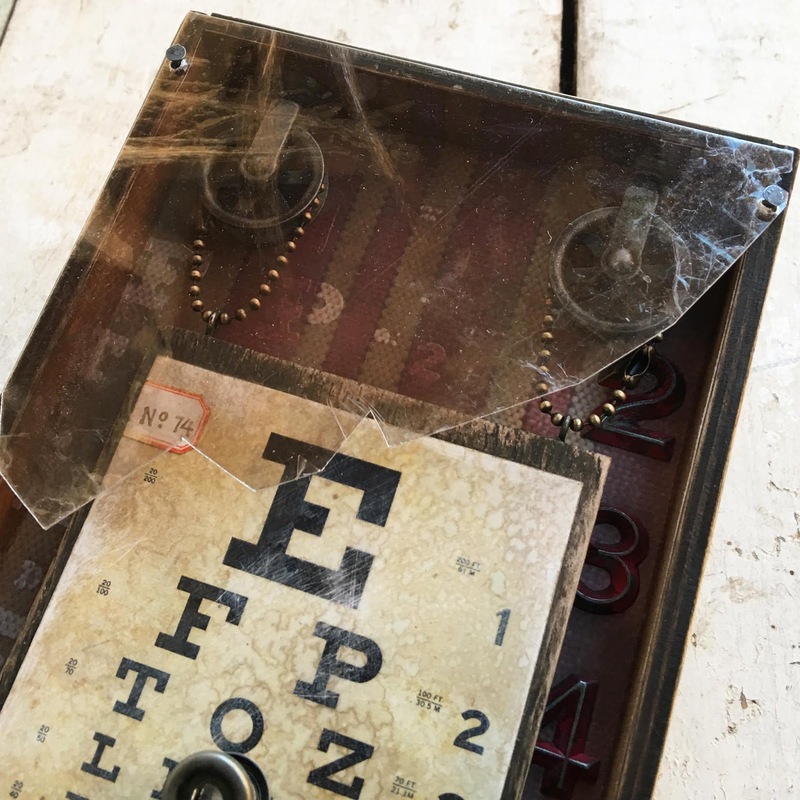 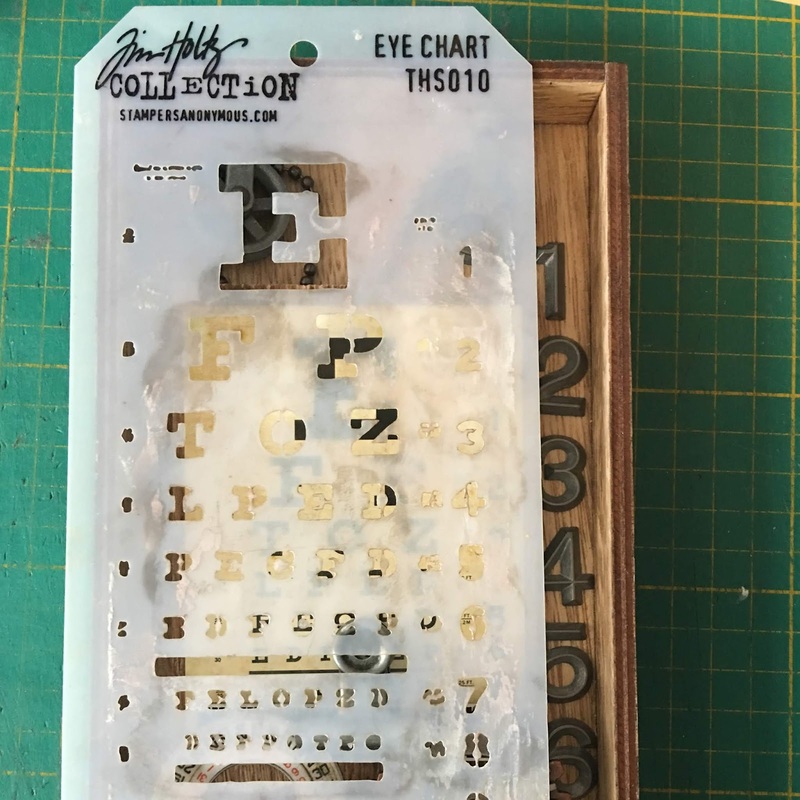 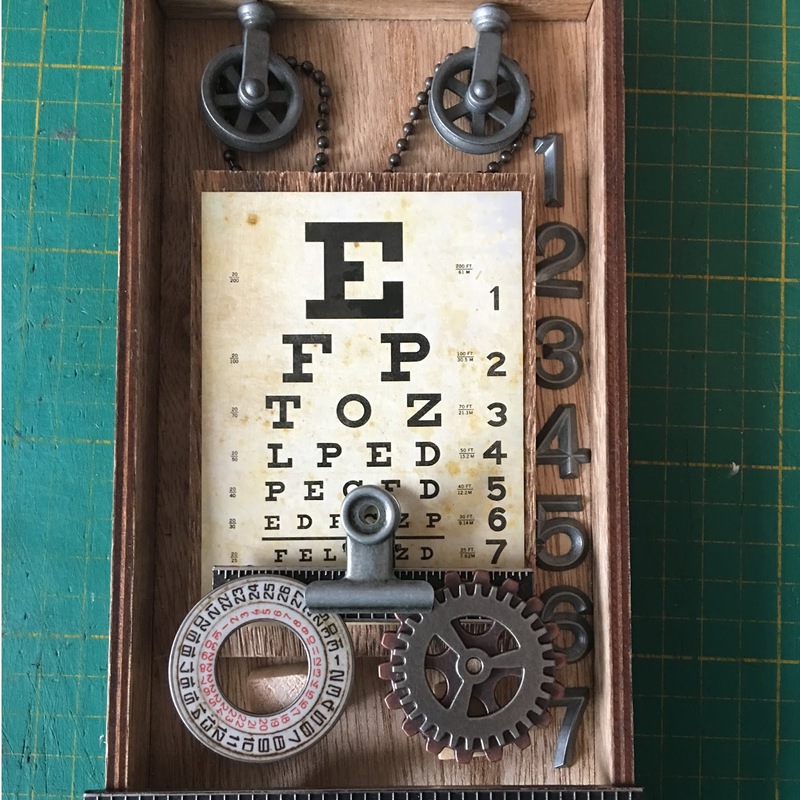 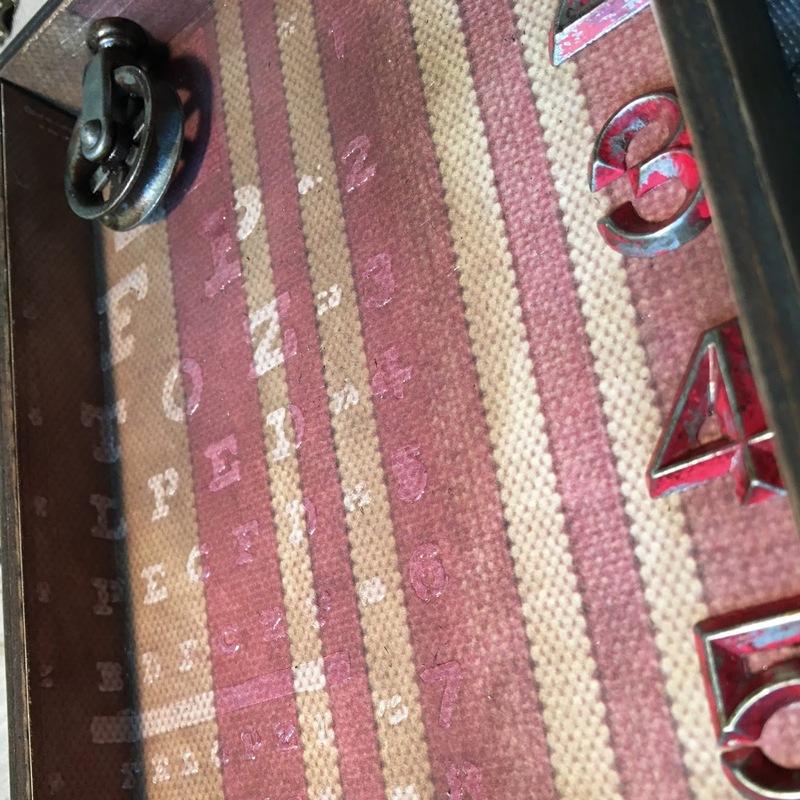 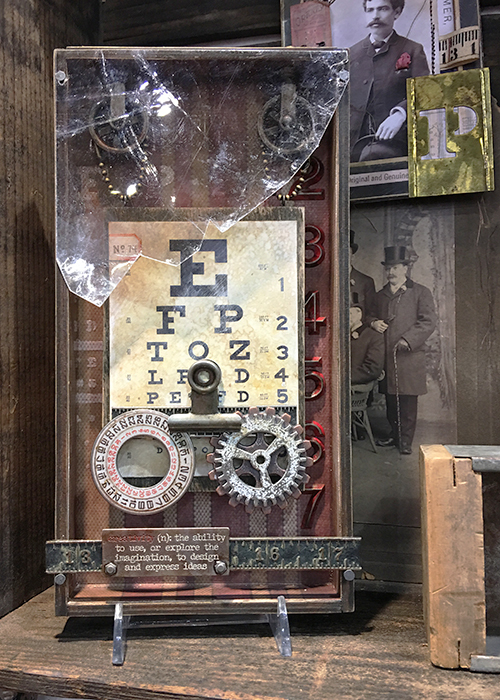 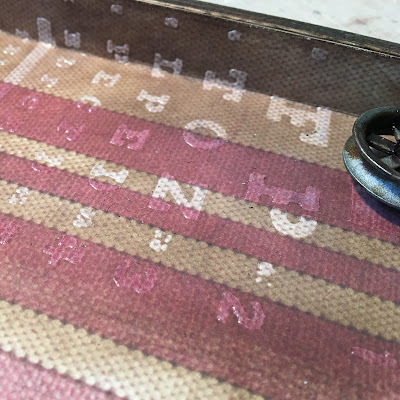 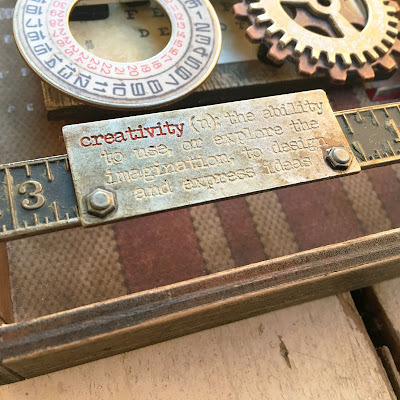 Welcome to my stop on the Tim Holtz, Creativation 2019 bloghop...i'm sharing my (favourite) project from the idea-ology booth. 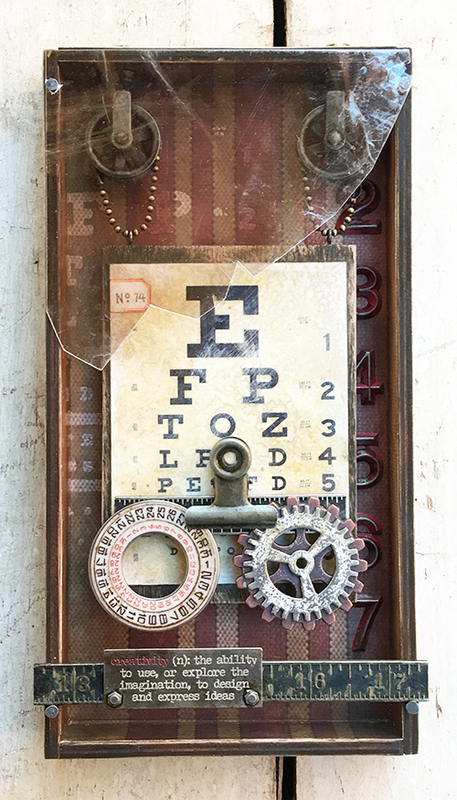 this isn't a full tutorial, but a collection of concept and process pictures (a peek at how ideas work for me). 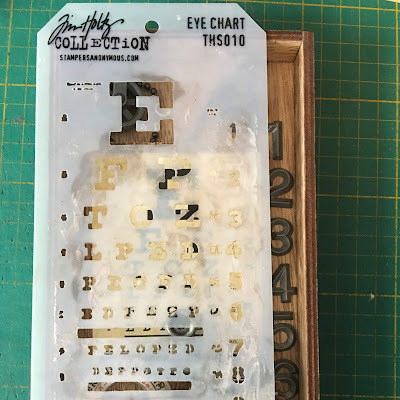 Please leave a comment on the blogs before February 9th at midnight PST and 3 winners will be announced on February 10th from the different blogs.